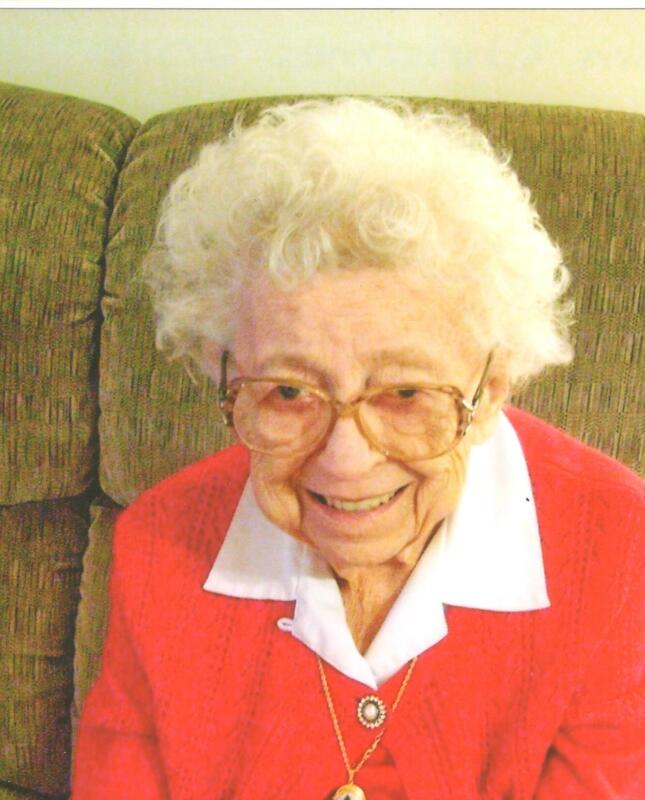 Eleanor G. (Rasch) Whitaker, 92, of Kutztown, passed away on Tuesday, January 22, 2019 in The Lutheran Home at Topton, where she was a resident since May 2018. She was the widow of Dewey E. Whitaker, who died on January 14, 2001. Born in Middletown, CT, Eleanor was a daughter of the late Rudolph A. and Bertha M. (Mrotzek) Rasch, and was a graduate of Julia Richman High School in New York City. She was a member of New Jerusalem Zion United Church of Christ, Krumsville, where she was a member of the Helping Hands group. Along with being a homemaker, Eleanor operated Mistletoe Magic and The Mill Creek Shops at the Mill Creek Creamery, selling antiques, crafts and holiday gifts for many years. She also enjoyed painting, writing poetry, and playing BINGO at Saucony Cross and The Lutheran Home. Eleanor is survived by her two daughters, Linda C. (Whitaker) Lawrence, companion of Abe Keller, Sinking Spring, and Lori A. (Whitaker), wife of Tony R. Zonca, Kutztown. granddaughter, Victoria M. Lawrence, Reading. In addition to her husband and parents, Eleanor was predeceased by her sister, Hildegard (Rasch) West, and a daughter, Evelyn K. (Whitaker) Moyer. A funeral service to celebrate Eleanor's life will be held on Monday, January 28, 2019 at 11:00 a.m. in New Jerusalem Zion UCC, 1456 Krumsville Road, Lenhartsville, PA (Greenwich Twp.) with Pastor Tammie J. Wisniewski officiating. Burial will follow in New Bethel Zion Cemetery, Greenwich Twp., Relatives and friends are invited to a viewing on Monday morning from 10:00 to 11:00 a.m. in the church. I will always treasure our time spent with our Aunt. Her only sibling and sister, Hilda, my Mother, passed away in 1973. They are together again. May God Bless you, Aunt Eleanor.....rest in peace. We are very sorry for your loss. Eleanor was wonderful and we valued her friendship for so many years. Wish we could have attended the service.